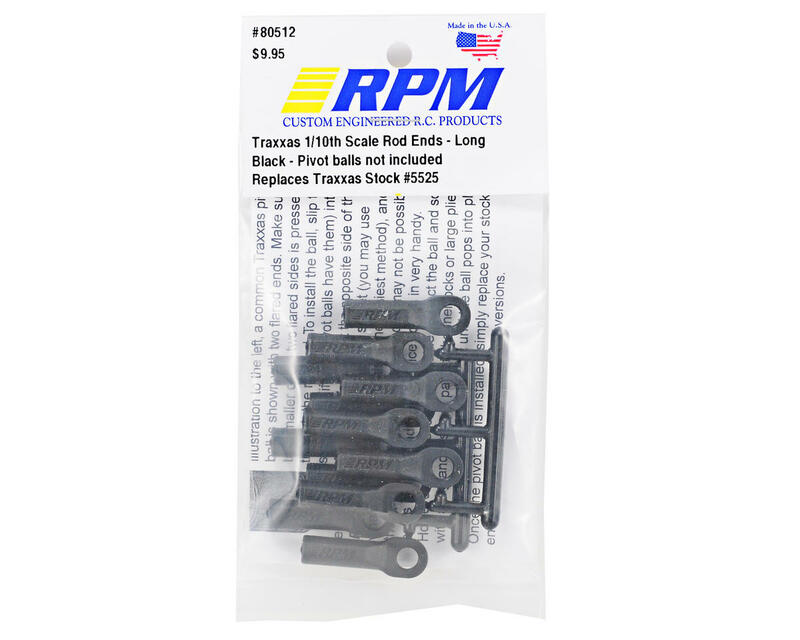 NOTE: RPM short rod ends replace TRA5347 while RPM long rod ends replace TRA5525. Both versions are sold without pivot balls. 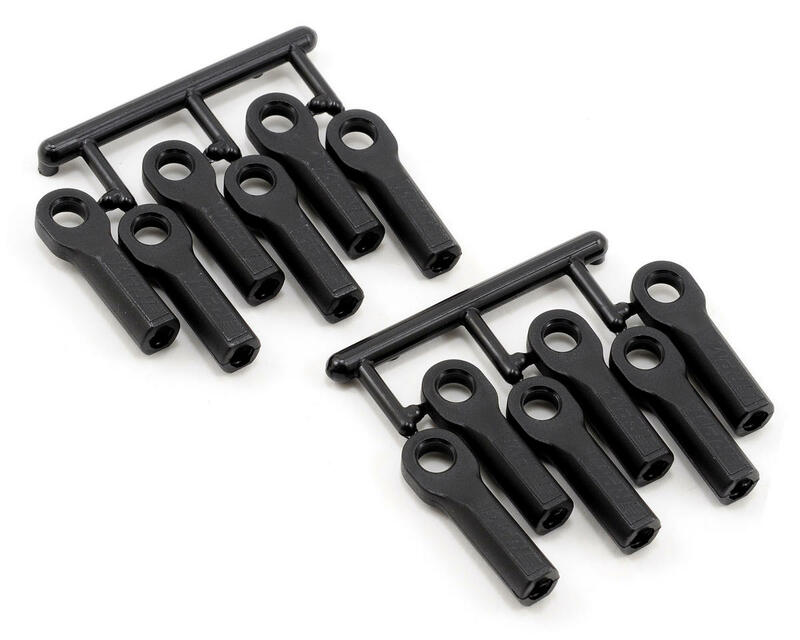 Stock Traxxas pivot balls are required for completion.